Marie L. Ryan passed away on January 18, 2019 at the age of 91. When her younger sister couldn't pronounce her name, she was called "Rene" for the rest of her life. She was a graduate of Our Lady of Victory School, Buffalo New York and the last surviving sibling of Joyce family. She was a dedicated and supportive "Career Marine wife" of Kenneth (deceased), mother of Daniel (wife Lani), Gramma to Kelly and Katie, and Aunt to a host of nieces and nephews. 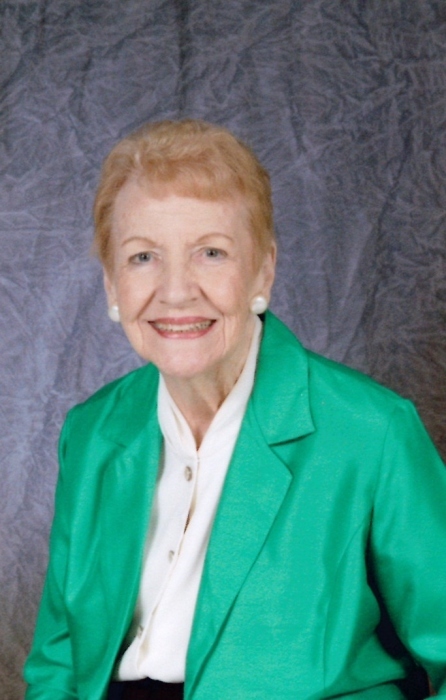 Her career consisted of a variety of jobs, including telephone operator, soldering electronic parts on circuit boards, library assistant, Government office accounting, and secretarial duties at the Rainbow Springs Realty Group. In 1985 Rene and Ken moved to Dunnellon, where they became active members of the Lake Gardens Citrus Owners Association and their church where she worked as an office volunteer. She had a hospitable nature and will be missed by her friends for Friday evening "Happy Hour". Dan and his family appreciate those who unselfishly gave their time to help her when her health began to fail. A wake will be held at Roberts Funeral Home of Dunnellon, Friday, January 25, 4:00-6:00. A Funeral Mass with Reception will be at St. Elizabeth Ann Seton Catholic Church Saturday, January 26, from 10:00 - 12:00.